“Interstellar civilizations, ancient realms of magic, foreign worlds, bleak, and dystopian futures”: these are some of the settings that bansheebeat wishes to emulate with his music. He weaves together spacey textures with fuzzy beats and melodies, often wrapping them up in thick layers of synths. The effect is surreal and feels like a cold gust of wind in the terraformed jungles of Venus. Ninetails, the album’s second track, begins with a chilling keyboard melody and gradually descends into a chaotic blend of frantic drum beats and hazy synths. 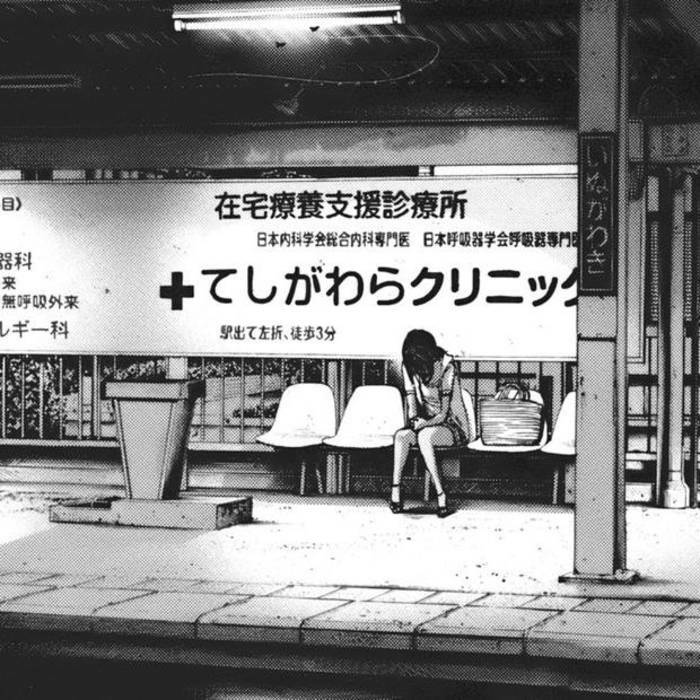 Forgotten You, on the other hand, is slow and hypnotic, taking its time to swathe us in its desolate atmosphere whereas Mononoke-Hime shows us bansheebeat’s rich taste in sampling.